Since October 1st 2014, the Lantern Sound Recording Rig has been in residence at a place we call "The Farm". Installation of the rig is complete, and we've already been hard at work. Prior to the current location, the LSRR did a lot of recording work at "The Groove Shack", a place that has a 20x40 room with a wood floor, and a single-pitch wood ceiling. We'll still go back there now and then to get certain sounds. Here, Bryan Gallo relates the story of how his record "The Party Guest", produced by Pete Mancini, and with Butchers Blind as the backing band, was made there. Produced by Pete Mancini with the Lantern Sound Recording Rig. 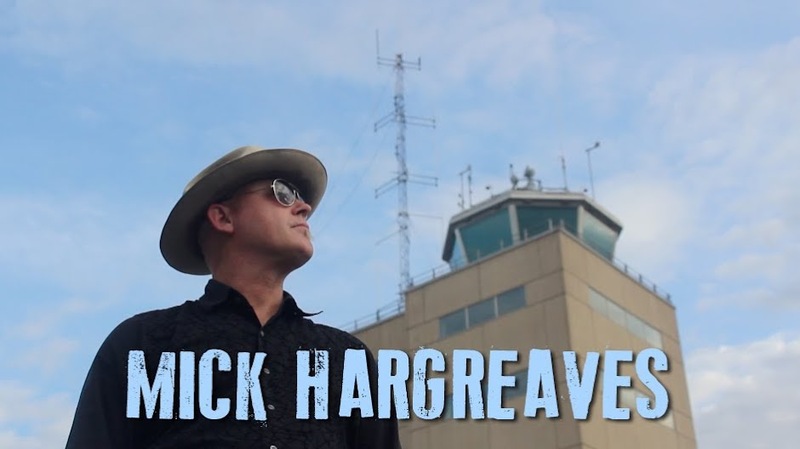 I was looking for some like-minded people to help me put my debut album together, and I reached out to Mick knowing that he had recorded the last Butchers Blind album [basic tracks for Destination Blues] at The Groove Shack. That album came out sounding great, so when he offered to take on my project and said that the same space was available, I was all in." For starters there's just a great natural sound in there for drums and other acoustic instruments, so everything came out sounding very organic. Also, we were able to hole up and live together for a few weekends while recording, so the music actually sounds like it was made by real people playing together and not like an air-tight cut and paste job. Mick has a wide range of knowledge of microphones, compressors, and other studio tricks and is almost fanatical in figuring out the newest way to capture a new sound. Because of that, the recordings come out sounding great but more importantly he's not staring at a watch counting down studio time. He's truly dedicated to making sure he captures all he can to create a great sounding record. Mick has a few tricks up his sleeve, and as I mentioned before he really knew how to use the Groove Shack to his advantage. One thing that worked out very well was that he always used several mics while recording vocals and drums, so we had a wide range of colors to blend if need be. At first I was in disbelief knowing such great sounds could come from a compact unit and not from a fancy high-end fancy studio. That's testament to Mick knowing the ins and outs of his equipment and also how to treat a physical space as part of the character of the recording. Essentially with the LSRR, there's even less limitations than you'd have with a conventional studio and there's a refreshing "back to basics" style of recording. 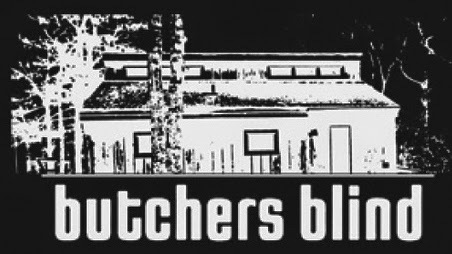 This Thursday NOV 20, Butchers Blind celebrate their new seven-inch release "Thursday Girl", also recorded with Mick & The Lantern Sound Recording Rig, with a show at Cameo in Brooklyn. 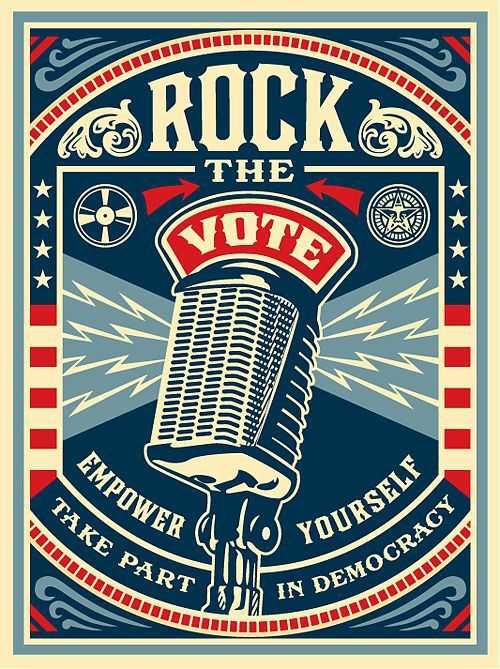 On New Year's Eve DEC 31 2014, Bryan, Pete, and Mick will do an acoustic singer-songwriter throw-down at Hoptron Brewtique in Patchogue NY to celebrate a great year of work and enjoyment. 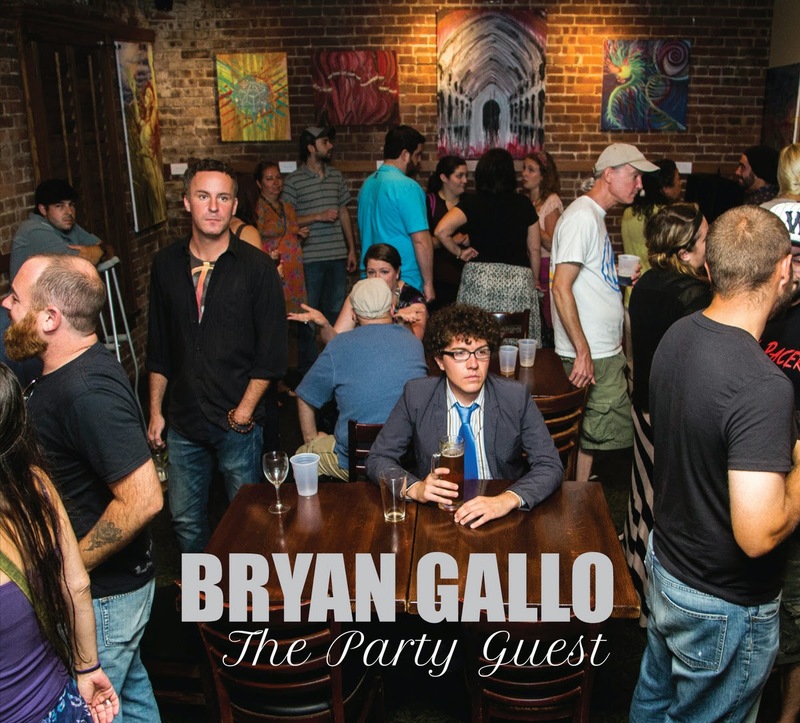 For a full Bryan Gallo show schedule, visit his official site at bryangallo.com .